You can certainly see those ideas in a song like ‘Colonizer’. But sometimes even just asking people to recognise their privilege can get their backs up. It is so easy to slip into the trance of whiteness, and not feel attached to the pain and struggle and oppression of people of colour. Yes and no. I think it absolutely changed me, and I also think part of living as a white person in this country is that it is so easy to slip into the trance of whiteness, and not feel attached to the pain and struggle and oppression of people of colour in this country. Of course, I’m a white person so I can never know the extent of that pain, and that’s the biggest white privilege: to be able to shut it off and not feel like this is an emergency that is life-threatening. ‘Now As Then’ feels like a tussle between two opposing internal voices. Can you tell us about that song? I was born in 1979 so I came out of the Women’s Liberation movement. I wore overalls and I never had to wear dresses if I didn’t want to and I really am a result of the feminist movement in a lot of ways. And it feels difficult to criticise feminism and difficult to criticise being a woman, and also the limitations of that label, because personally I’ve found so much power and solidarity and strength in my relationship with other women. I think something shifted for me in that I realised that, in the past – and I’m sitting here talking to you from the same street that I have lived on now for eight years so I can really trace how I felt after W H O K I L L and while we were making Nikki Nack – I think that I used to live my musical life in these cycles. Like, work, work, work, make the album, tour the album, feel really burnt out, crash and burn, probably get sick or feel like all I can do is take gentle walks for a month, and then start over again. And I don’t know if it’s my age or what, but now it feels like a daily practise instead. Like, how am I practising every day? I’ve really been trained to just to nurture creativity all the time. 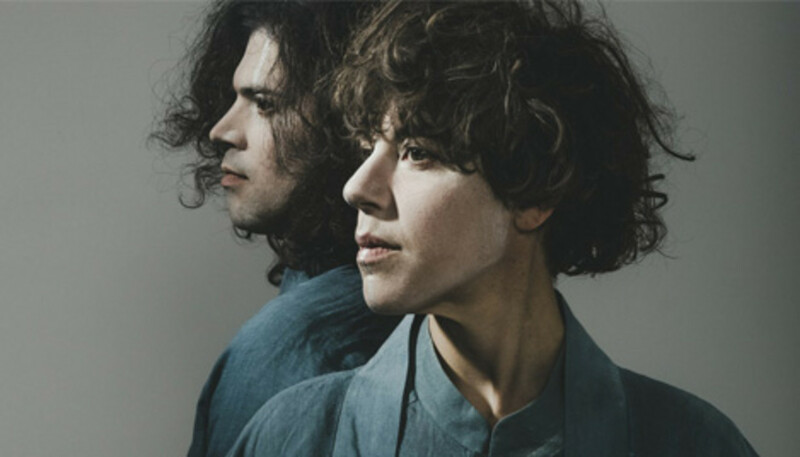 I would say in the beginning of Tune-Yards I felt desperate to express myself, and desperate to release some of the musical energy that I had stored up inside of me. And I think that’s still true to some extent, but I think more and more it’s really felt like I long to have purpose in the world. But I think as I get more comfortable with just being a human being on the planet and forgiving myself for the failings of just being a human on the planet, I want to be bringing opportunity for dialogue and for healing. 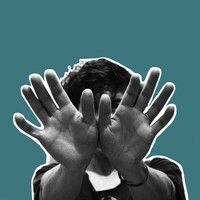 Not to be too grandiose about it, but I think I needed music to heal, I need music to heal and I think others do too. And I know that not because I’m rationalising my job, but because that’s the feedback that I’m getting from people about it. I just want to be putting positive energy into the world and be hard at work in not tearing things down but really trying to heal and build.